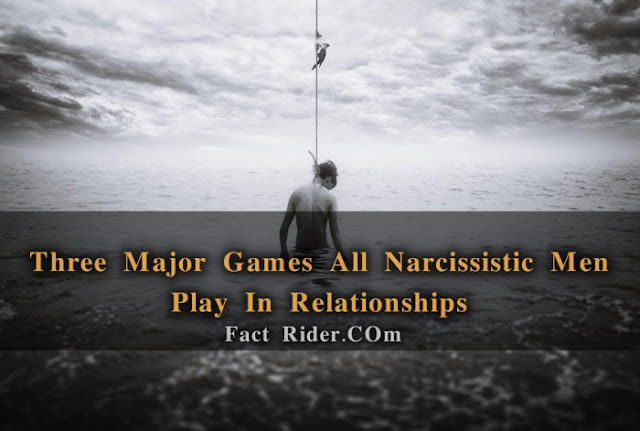 How do you know if you’re with a narcissist? Let me count the ways! Truly rather than label people, I prefer to say, “Love the person, change the behavior.” Yet, remember that the person has to WANT TO CHANGE. If they choose not to get help, then you can (as my Grandmother would say) “run, don’t walk” to your happier future ahead! If they seek counsel, a great professional can truly help them.